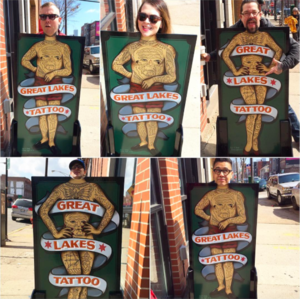 HAPPY NEW YEAR FROM GREAT LAKES TATTOO! Raking Light Projects - Exhibition consisting of collectible prints created by skilled tattoo artists. 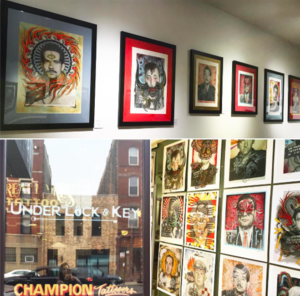 The Inborn Absolute - Book release and exhibition - A stunning collection of the paintings and tattoos of celebrated artist Robert Ryan. 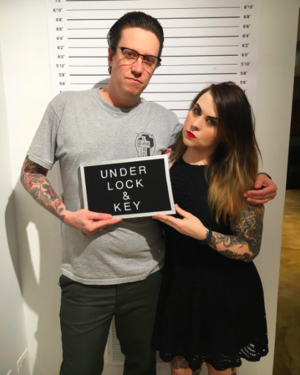 Under Lock and Key - Book release and exhibition - Dan Smith and Shaun Topper. 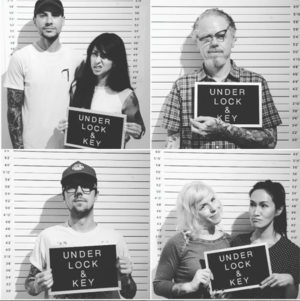 Consisted of over fifty original paintings using authentic mugshots from the 1950’s and 1960’s. Continuing a Tradition - Book release and exhibition - Paul Dobleman. Fifty hand painted flash sheets, drawn directly from the established imagery of his predecessors. Adapting classic imagery from giants of the craft. 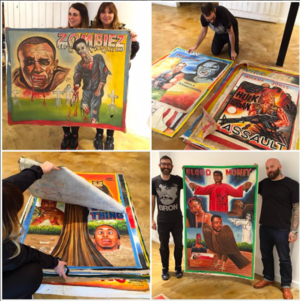 Deadly Prey- a showcase of artwork from Deadly Prey Gallery’s large permanent collection of hand-painted movie posters and haircut signboards from Ghana, West Africa. We were a host to over 20 guest artists from all over the world including the legendary Hanky Panky. 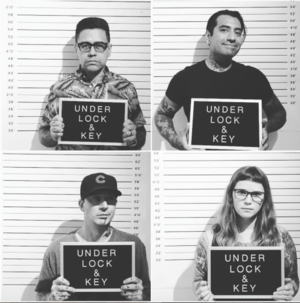 We presented The First Annual Walk Up Classic - which featured 20 of the country’s most prominent artists. Having the feel of a mini tattoo convention the Walk Up Classic offered attendees the unique opportunity to walkup and get a tattoo by their favorite artist without an appointment. The event was a huge success resulting in 200 tattoos in 2 days. The Walk Up Classic will return in March 2017! Our apprentice Brandon Heuser completed the final stretch of his apprenticeship and started tattooing full time. 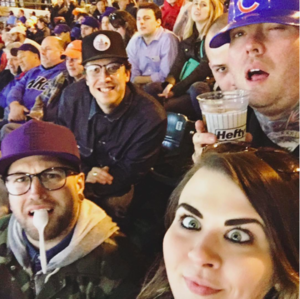 The Chicago Cubs WON the World series and what better way to celebrate than to get a Cubs a tattoo? We painted several sheets of Cubs flash and did Cubs tattoos consistently in the days following the Cub’s win. We’ve continued to do them since, and the flash sheets are still on display for your choosing. MANY THANKS FOR GETTING TATTOOED AND YOUR CONTINUED SUPPORT. WE LOOK FORWARD TO ANOTHER YEAR OF TATTOOING!